Use high-grade PU double color casters, equips with good toughness materials on the rings which touch the ground, the chair is much quiet when sliding on ground, and not damage the floor, sliding much flexible. 2. Use PU / Microfiber leather, cannot use sharp objects scratch, frustration. PU leather has those features of non-peeling, easy to clean and so on. Microfiber leather not only has those PU features, but also much more breathable and comfortable. 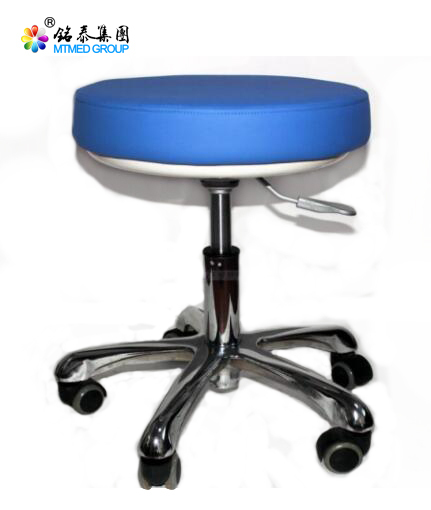 Looking for ideal Medical Chair for Patients Manufacturer & supplier ? We have a wide selection at great prices to help you get creative. All the Rotation Medical Chair are quality guaranteed. 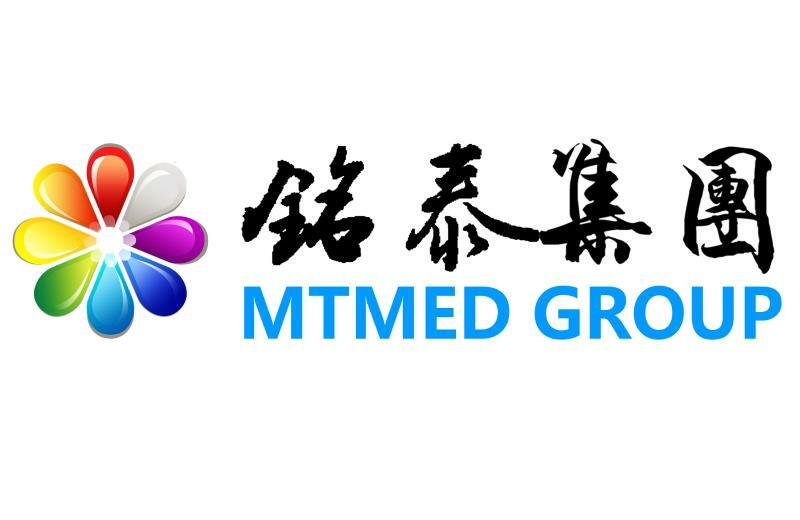 We are China Origin Factory of PU Medical Chair. If you have any question, please feel free to contact us.